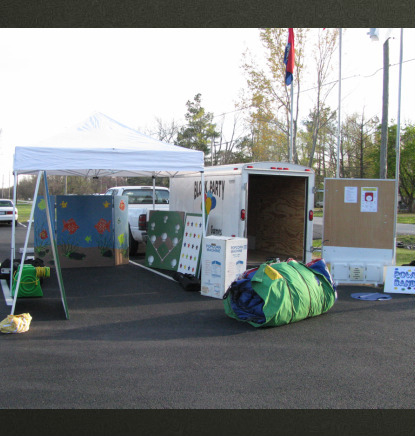 This trailer is available for area churches to use. You can call the association at 417-782-3770 to make reservations. There is a $150 refundable deposit and a rental and replenishment fee of $125 to be turned in to the Association prior to pick up.